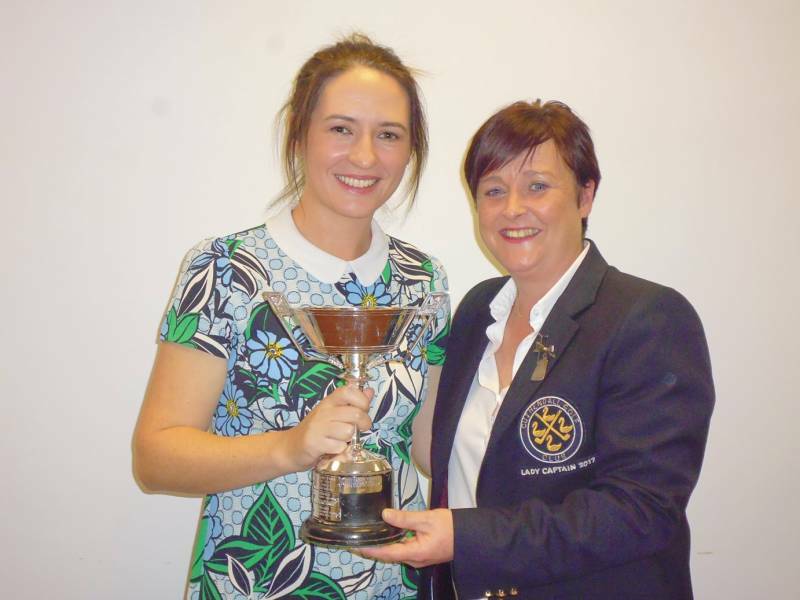 Claire Stewart - Winner of Hamill Trophy. 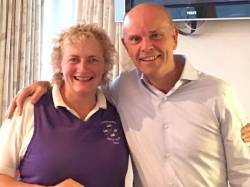 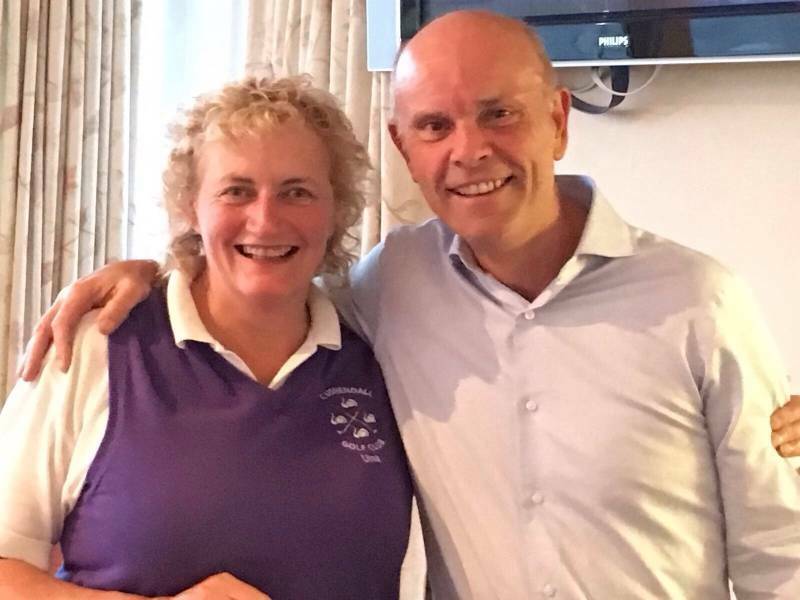 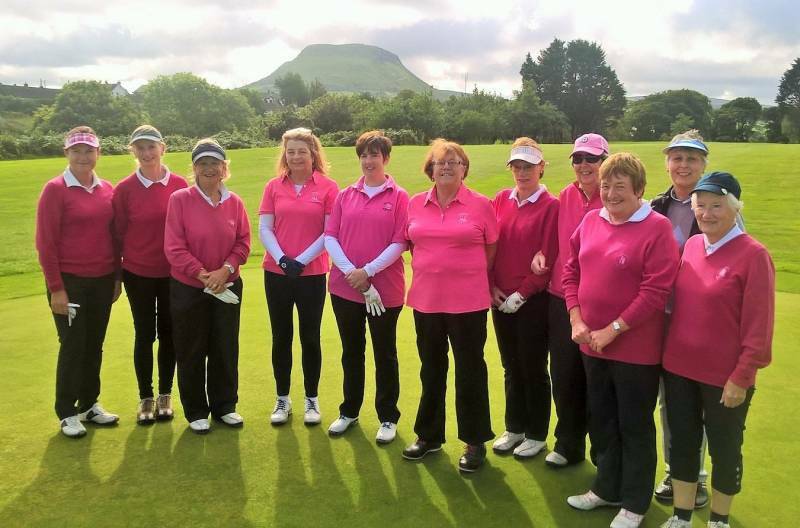 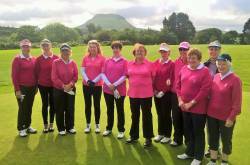 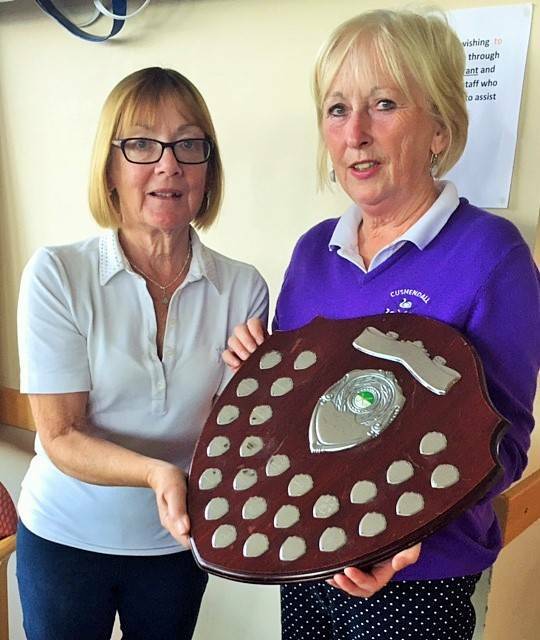 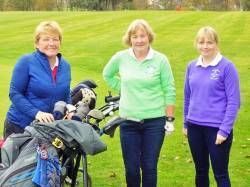 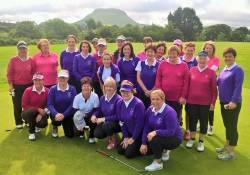 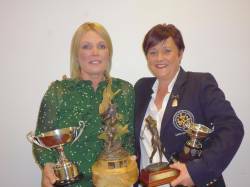 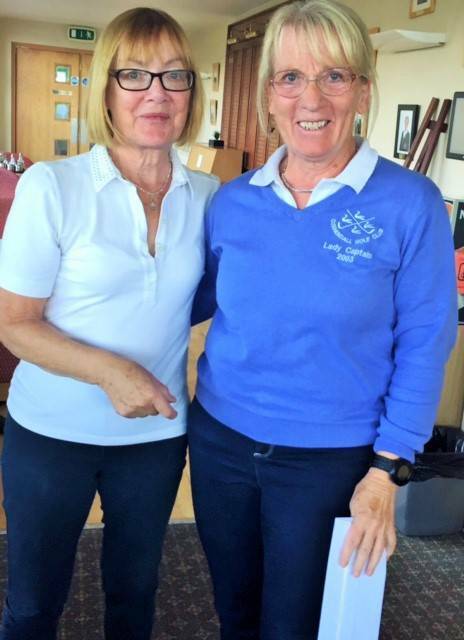 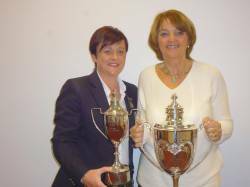 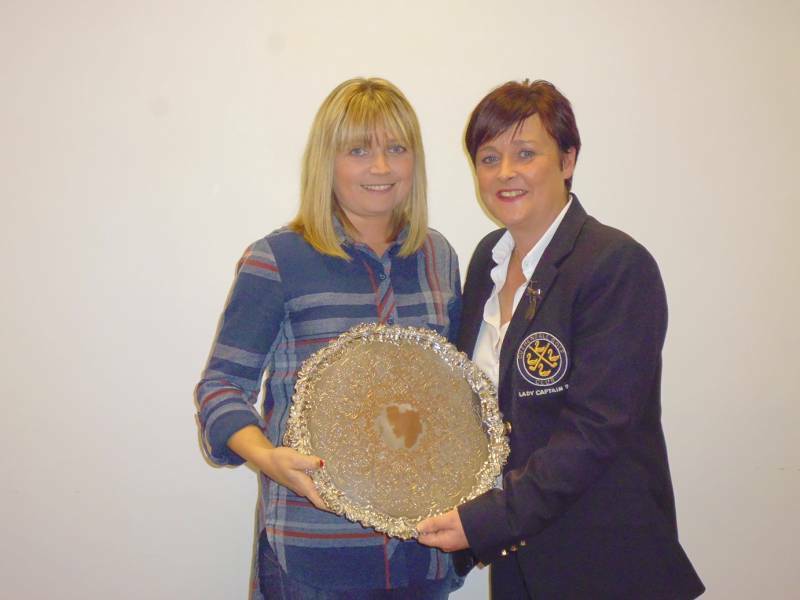 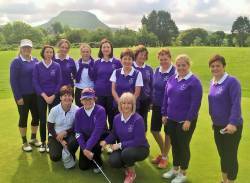 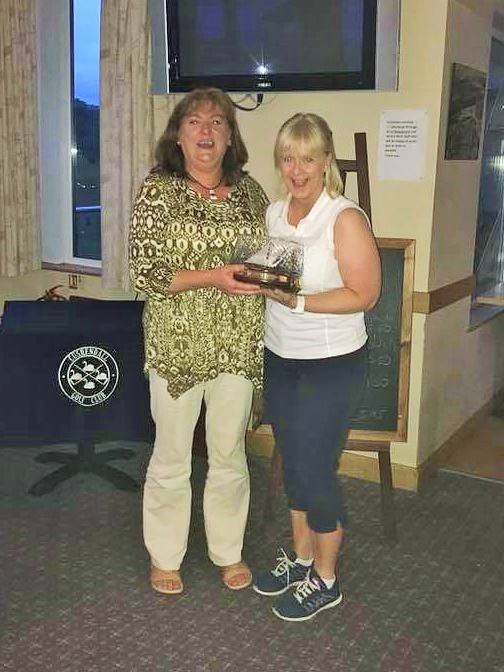 Brenda Carey & Bernie Jamison - Winners of Kilnadore Bowl Foursomes. Barbara McCann - Winner of Dobbs Bowl. 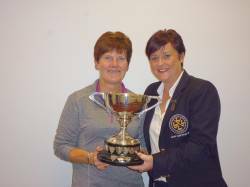 Carole Ward - Winner of Harvest Basket and Runner up in Lewis Trophy. 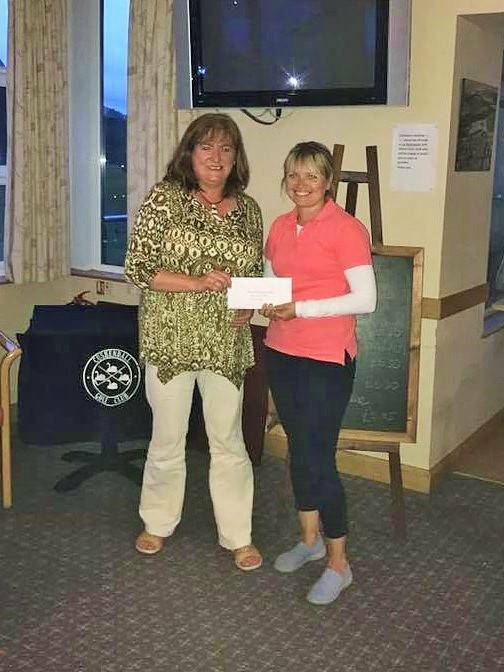 Ciara Campbell - Winner of Four Swans. 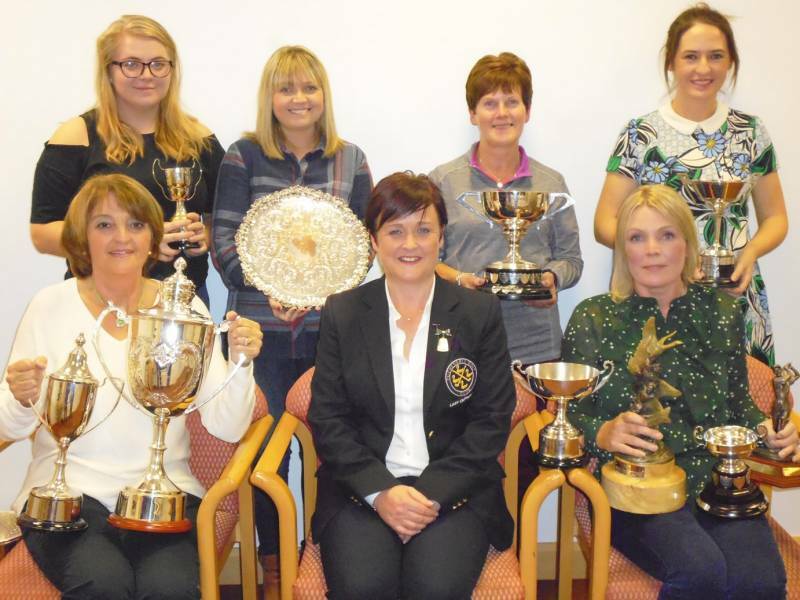 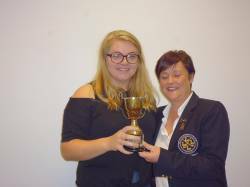 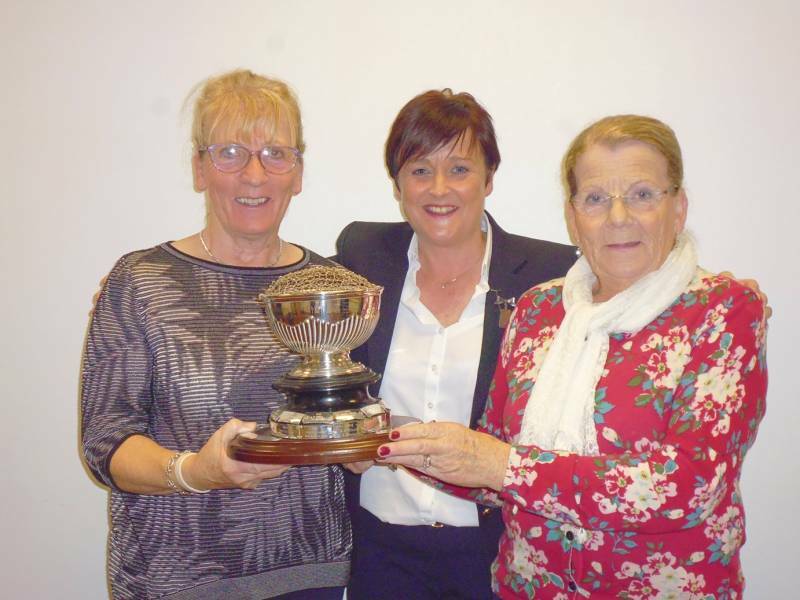 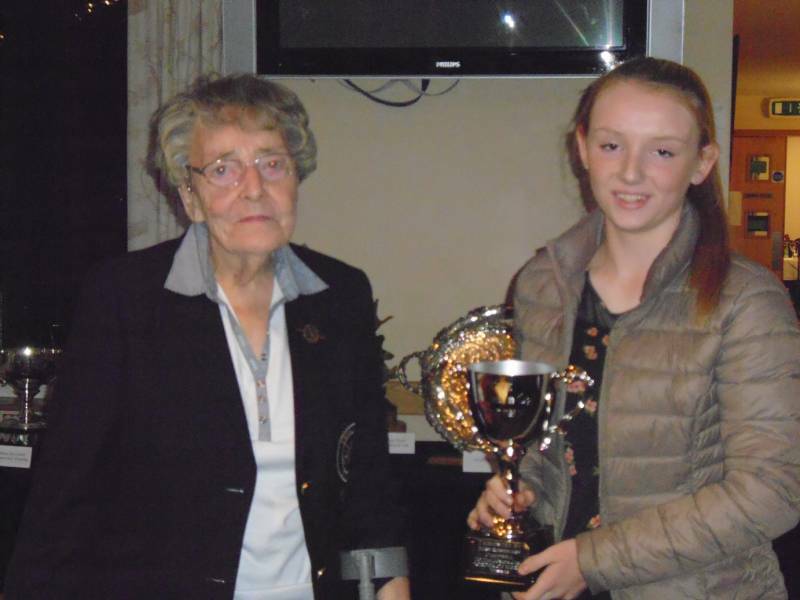 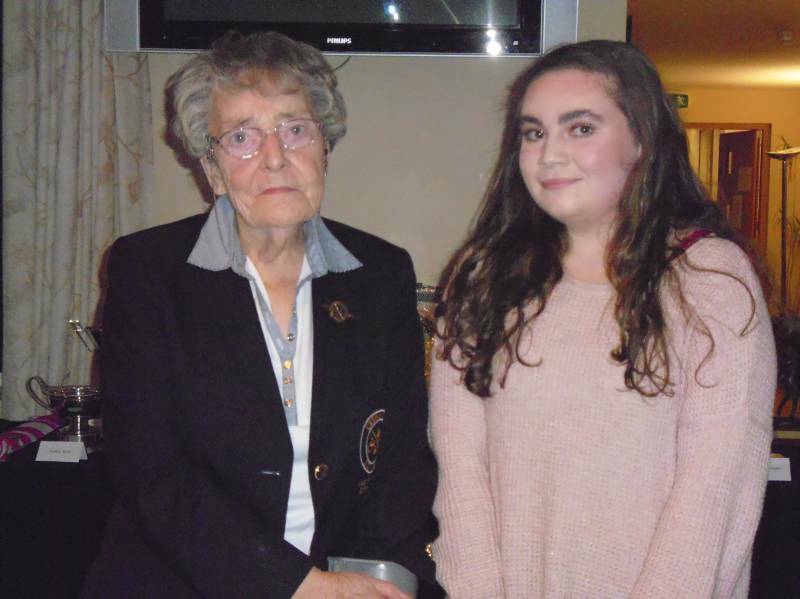 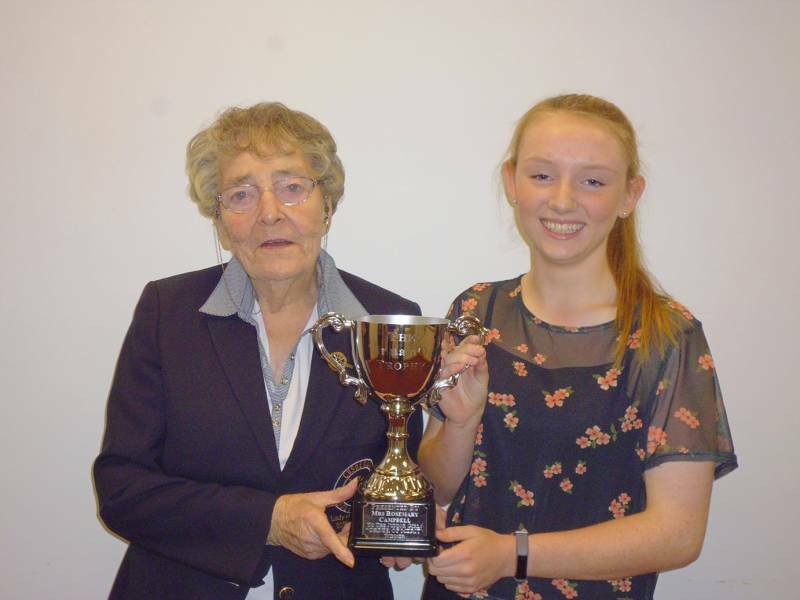 Rosemary McAlister - Winner of Eithne McCann Cup. 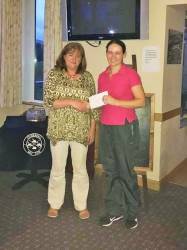 Tierna Elliott- Winner of Maudie Armstrong Cup. 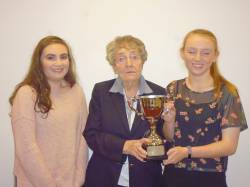 Aoife Delargy - Winner of Tír na n'Óg. Claire Delargy - Runner up in Tír na n'Óg. 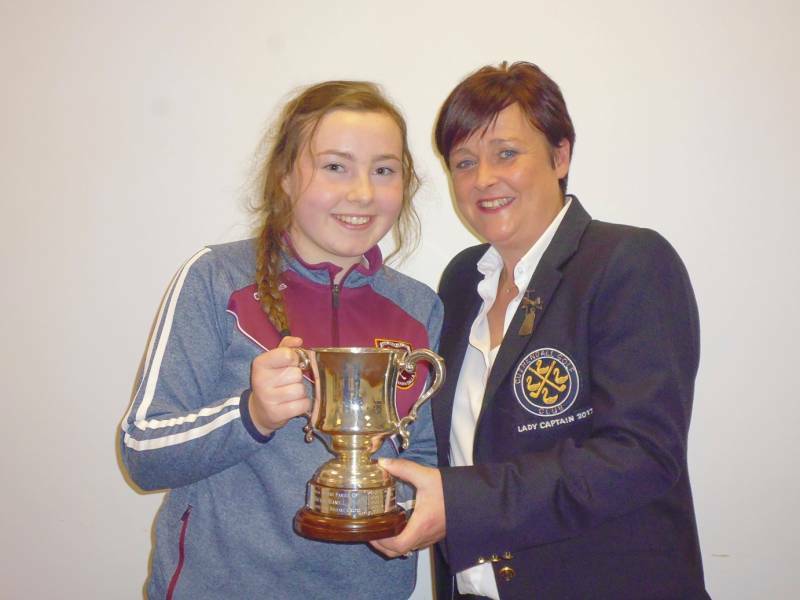 Aoife Delargy & Aoife Delargy - Winner and Runner Up of Tír na n'Óg. August Open Day - Our sponsor Eamon Gillan presents 1st prize to Bernie Jamison. 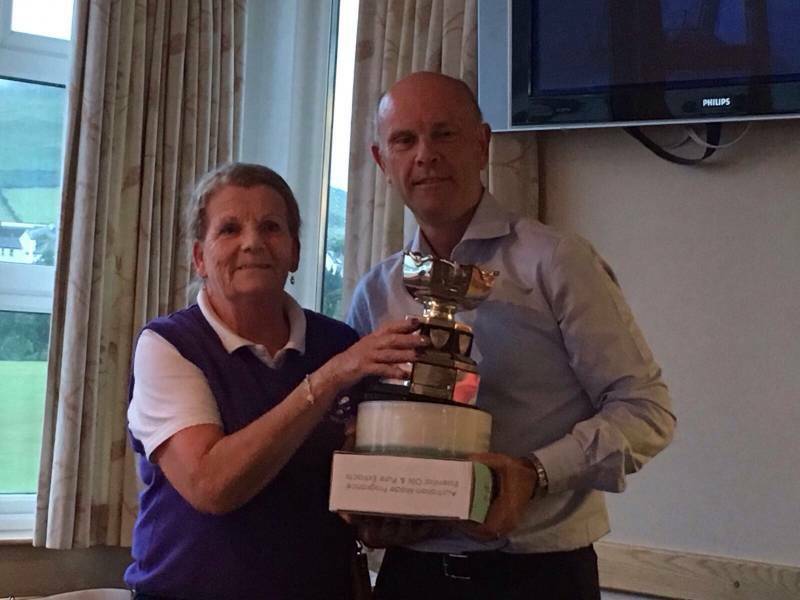 Well done Bernie!! August Open Day - Our sponsor Eamon Gillan presents Gross prize to Fiona Delargy. Well done Fiona!! 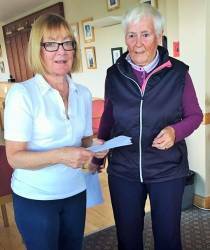 August Open Day - Our sponsor Eamon Gillan presents 3rd prize to Sue Cashman. 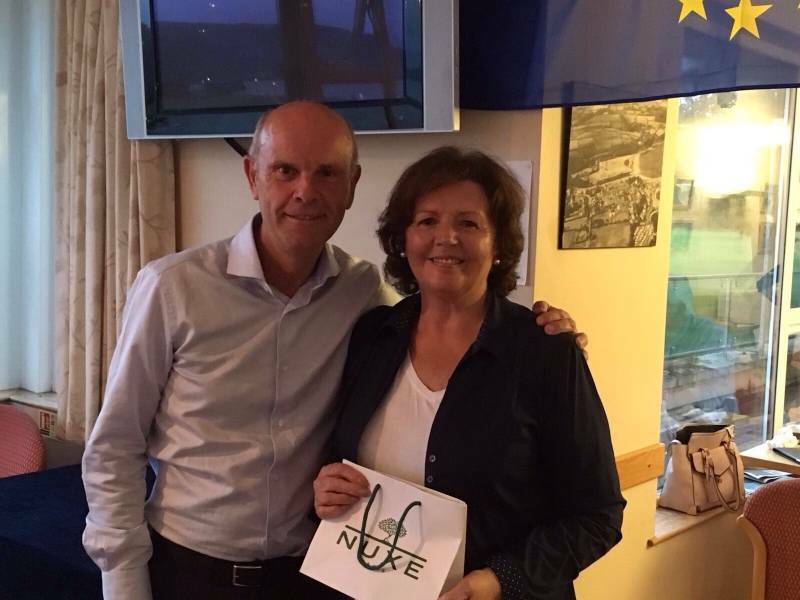 Well done Sue!! 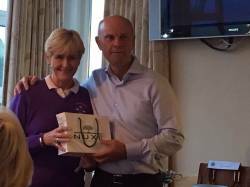 August Open Day - Our sponsor Eamon Gillan presents prize to Bronagh Wheeler for winning the back nine. 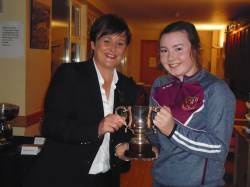 Well done Bronagh!!! 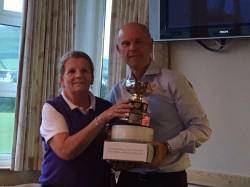 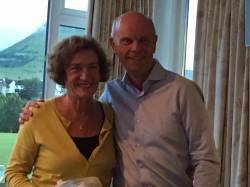 August Open Day - Our sponsor Eamon Gillan presents prize to Una Rowan for winning the front nine. Well done Una.!! !